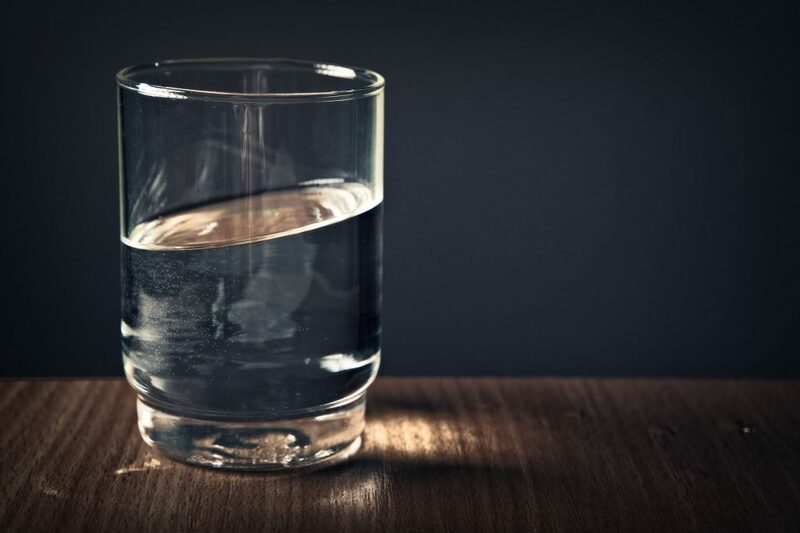 If I were to give you a glass of water, would you want a crystal clear glass or one that looked a bit cloudy and dark? You’d prefer that clean water, correct? The same applies to your employees when it comes to vision, expectations and communication. As leaders we often create confusion and decrease effectiveness by assigning projects, making organizational changes and on-boarding new employees without providing clean water (instructions). Our employees are often afraid to ask for better context and thus saddled with assignments without clear goals or strategic context. 1 We find ourselves too busy and fail to slow down and ask employees about areas they are unclear or blocked in their work. Make time to listen. 2 When major changes occur within our organization, we expect a single communication to be sufficient versus a communication plan with deliberate follow up. 3 As leaders, we want to share our latest thinking or insights with our team. We forget that brainstorming to us often means a directive to our teams and takes them off current priorities. 4 We know that context switching reduces productivity but we still assign too many key initiatives without understanding the true bandwidth of our key people. The enemy of productivity in firms of all sizes is a lack of clarity in terms of vision, goals and roles. In order to create unity of purpose that lead to strong business results, leaders must create and fight for clarity within the organization. It’s easy to blame people for not meeting expectations. As leaders, it’s our job to provide people the clarity of what winning looks like in their daily work. Often, I have found that we miss opportunities for winning outcomes by assigning tasks to the wrong people, and moving to doing work before confirmation that our team truly understands what should be done. It may feel like the additional discussion costs more time but the reality is that rework is a major cost drain across organizations large and small. Most importantly, your employees are the cornerstone of your organization and ensuring this clarity in a deliberate way promotes loyalty and fosters high morale among your team.